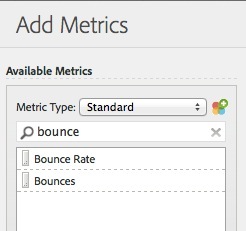 Lately, Adobe has been sneaking in some cool new features into the SiteCatalyst product and doing it without much fanfare. While I am sure these are buried somewhere in release notes, I thought I’d call out two of them that I really like, so you know that they are there. 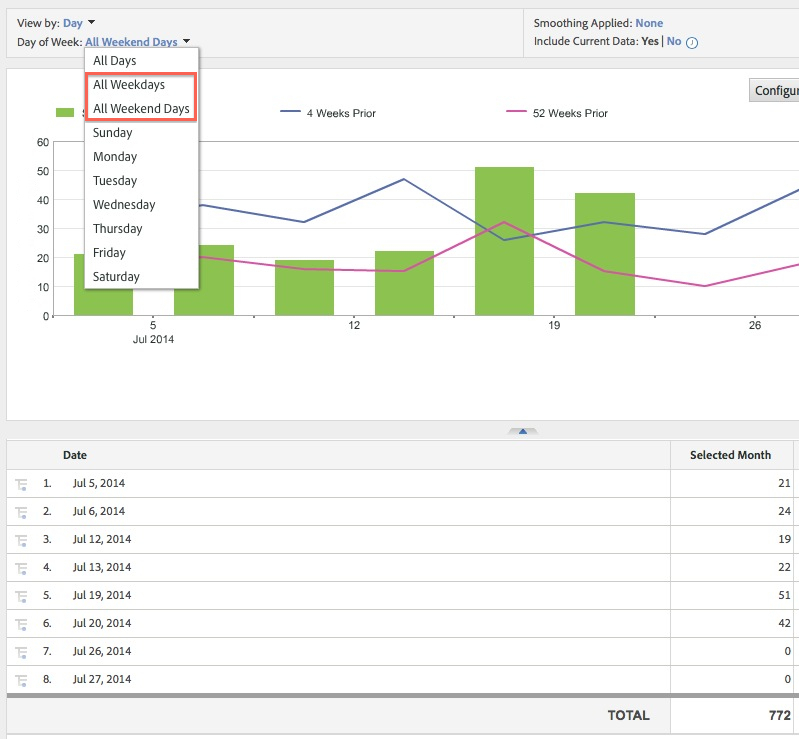 When Adobe added sequential segmentation to the Analytics product, another “unannounced” feature emerged related to the Fallout report. 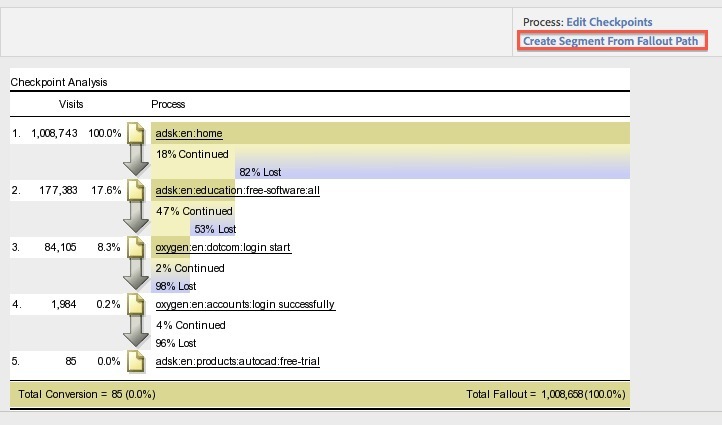 Now when you launch a Fallout report, you have the option (shown in red below) to generate a new sequential segment using the items currently in the Fallout report. From here, all you need to do is make tweaks or save the segment. I am guessing that there are a few more unknown new features so if you spot one, please leave a comment here so we can all enjoy! Thanks! 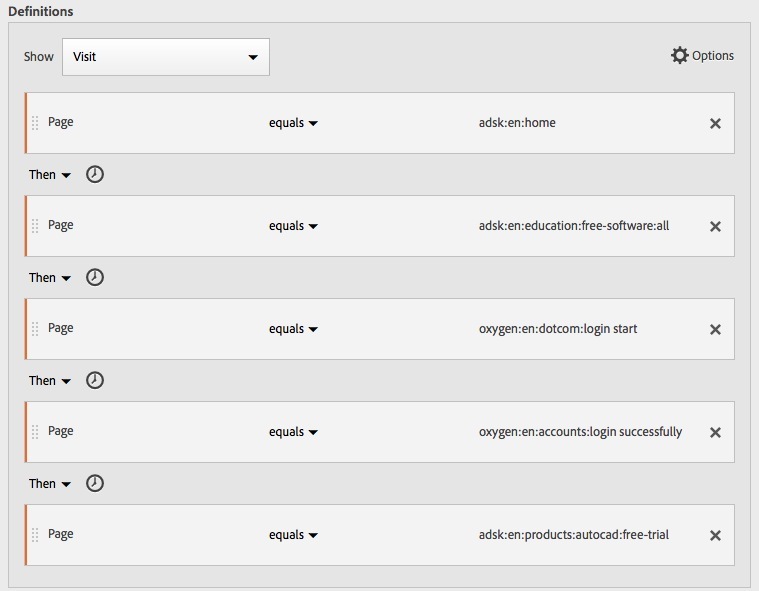 Wow I had not noticed the Weekday/Weekend filtering change. Was just about to implement something to get at this type of reporting but looks like this might solve the issue. Thanks as usual!